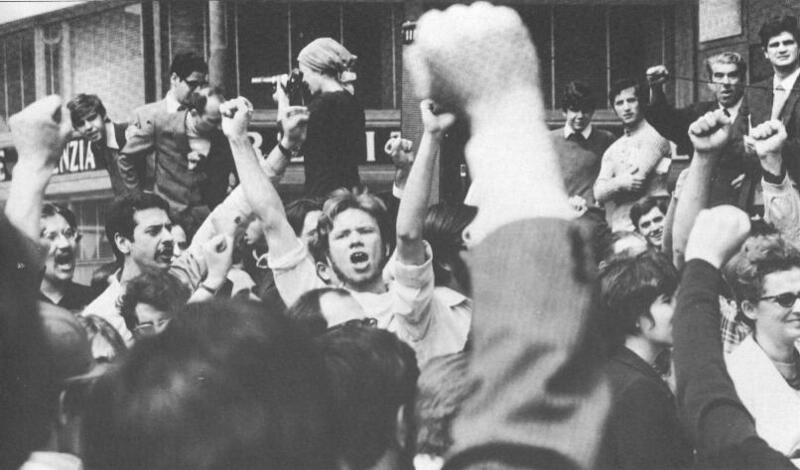 The complete text of the definitive book on the mass social movements in Italy in the 1960s and 70s in which author Robert Lumley traces their development, growth then recuperation and decline. Highly recommended. OCRed for libcom.org by Linda Towlson. The online text, epub, mobi and clean PDF versions are complete with the exception of footnotes and a few images. All footnotes and images are available, however in the scanned PDF version. epub & mobi versions produced by Luxury Communism. Thanks very much for this, this is a good book. How many chapters are left to go? or is this all of them? there are about 20 something chapters total, so a lot still left to go! it is a very sizeable book... but yes it is great, it is basically the most definitive book on the socia movements in Italy in those years, but unfortunately hard copies of the book are very difficult to come by and extremely expensive, so it will be great when we get it all online. Thanks for putting this up on the website. If you have the time to put some more of the book up on the website that would be amazing! Cheers, we will get to it as soon as we can! Is this the whole thing now? This full text is now complete (not including footnotes and bibliography). Many thanks again to the author, and Linda Towlson who has painstakingly OCRed this book over the last two years! Nice one. thanks Steven. This is a great book, and in that past it's been really hard to find.